Rich Hart is a Marine Corp veteran who served from 1999 to 2003. After being honorably discharged from the military, he attended The Ohio State University, where he earned a bachelor’s degree with double majors. While studying at OSU, he was a member of The Ohio State University NCAA Pistol Team. After completing college, Rich was hired as a full time police officer with the Canton, Ohio Police Department. In the eleven and a half years that Rich worked at Canton PD, he was assigned to the patrol division and spent five and a half years on Canton’s multi-jurisdictional SWAT team. While serving on the SWAT team, Rich attained the grade of Master Operator. He has experience and training in CQB (Close Quarters Battle), Hostage Rescue Tactics, Vehicle CQB, Explosive/Thermal/Ballistic breaching, low light shooting, and tactical casualty care. After serving with Canton PD for over eleven years, Rich decided to retire early to pursue instructing and security consulting full time. Rich is a NRA range safety officer and holds multiple NRA instructor certificates. Rich has also successfully completed multiple instructor and instructor development programs to include, but not limited to, Ohio Peace Officer Training Academy (OPOTA) Pistol/Rifle/Shotgun Instructor, Glock- Pistol Instructor, 88 Tactical- Vehicle CQB Instructor, NAEMT Tactical Emergency Casualty Care Instructor, Live Fire Shoothouse Instructor, CQB Instructor, M.A.C.E- O.C. 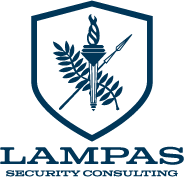 (Pepper spray) Instructor, CTS- Flash Bang Instructor, CTS- Chemical Munitions Instructor, Sentinel Concepts- Train the Trainer Course, and LMS Defense- Gunfighter Instructor Course. Rich has nearly 15 years of teaching experience and has trained law enforcement officers, federal agents, private organizations, and the general public. He also participates in ongoing professional development in order to ensure that his students are being trained in relevant material and tactics. Rich is dedicated to serving his community and still serves as an auxiliary police officer, SWAT officer, and Emergency Medical Responder in Northeast Ohio. 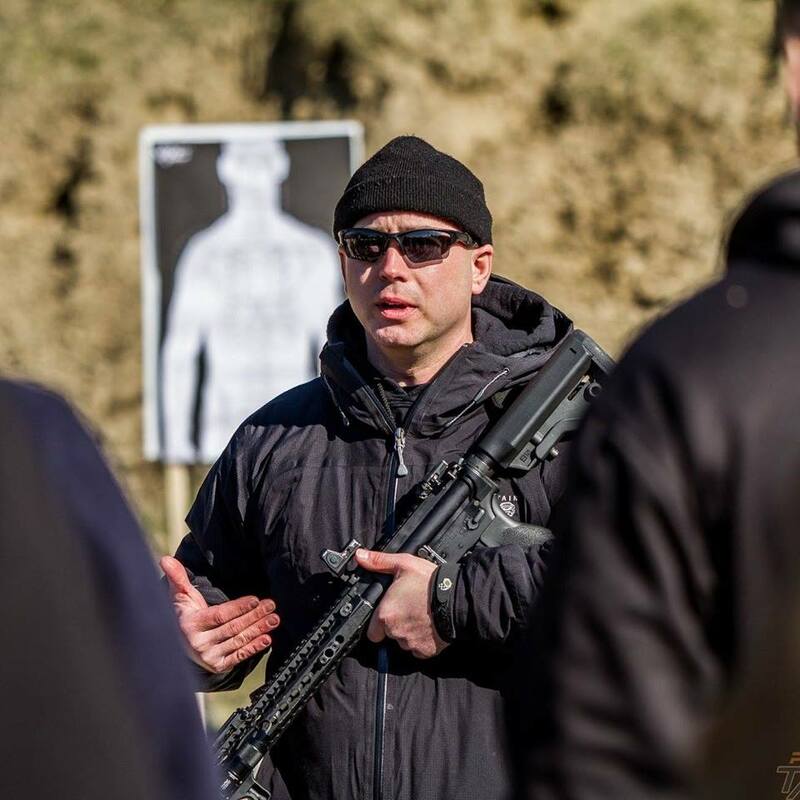 In 2018 Rich was asked to join the Ohio Tactical Officers Association (OTOA) training cadre and aid in the education of law enforcement officers everywhere. Rich also gives back to the community by donating time and resources to teach youth marksmanship programs, and organizing both regional shooting events and non-profit fundraisers. A full resume including certifications, professional development training, and military records is available upon request.